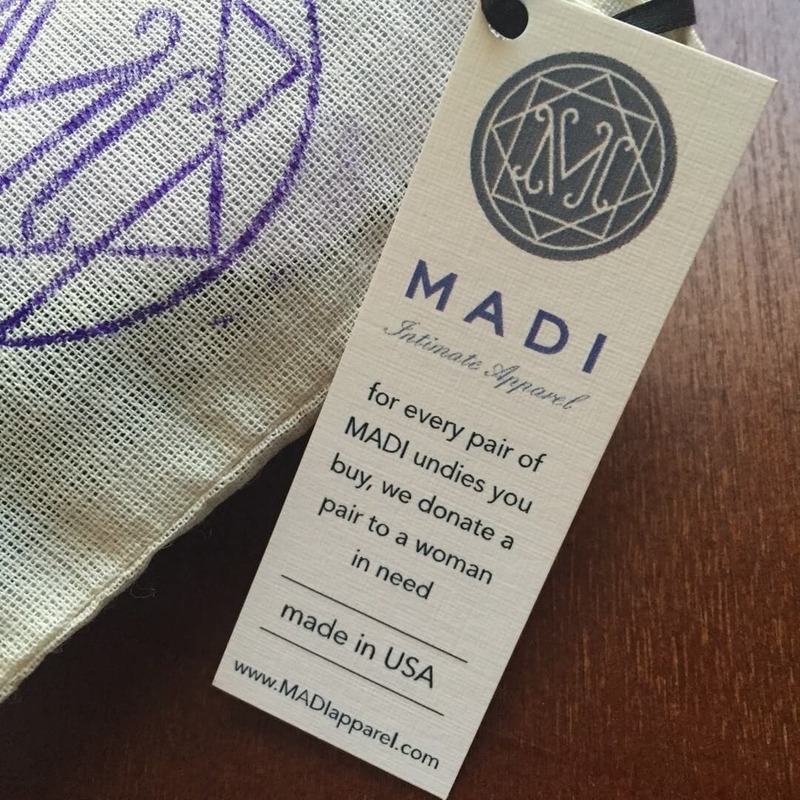 This company is amazing because not only do they produce a great quality product, but they also give back by donating a pair to a woman in need for every pair purchased. The material they use is awesome. It is made out of sustainable bamboo, so it is super soft and extremely breathable. They also seem to be very durable, I have washed mine at least 5 times and they have not lost their shape.